A gorgeous print for the winter! This gorgeous jersey dress is soft on the skin and super-comfortable. Moo, moo! For any farm mad little ones this piece of knitwear is going to become a firm favourite! Unisex Grey Cube sweatshirt is made in England and will prove to be a wardrobe staple for your little ones. 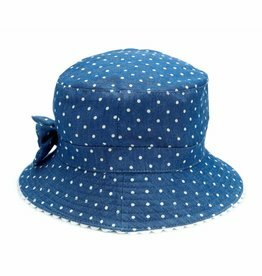 Banz UV Protective bucket hats which look good, fit well and provide excellent UPF 50+ protection. Foxy reversible pull ups from Kite Clothing.We can't decide which side is nicer! The fab all over foxy face print or our super ticking denim stripe? 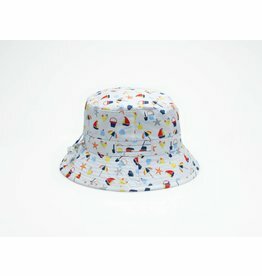 Perfect for your little adventurer! Practical, affordable and delightfully durable! Have you ever seen an elephant fly? Drift off to sleep and anything is possible! A super cosy fleece onesie which is super stylish in a gorgeous contemporary grey with striped hood and 3d bear ears for massive 'ah' factor, it's an absolute gem! Perfect for your little pirate adventurer! These stunning new handmade glitter wall decorations are certainly going to give any nursery, playroom or child's room the wow factor! This gorgeous tractor print jersey dress is ready for all adventures!